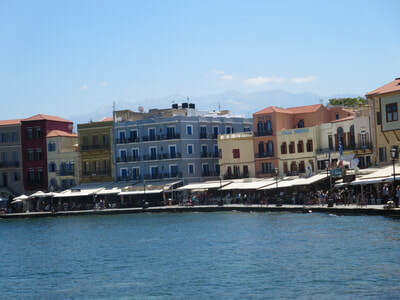 Past Greece - Retreat Insider To travel is to take a journey into yourself. 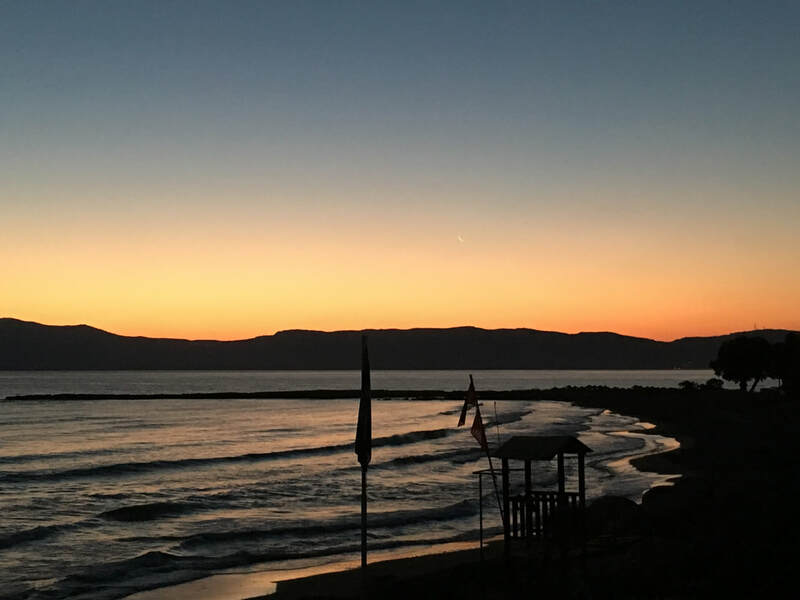 COMING SOON: INFORMATION ON THE JULY 2 - 9, 2019 RETREAT! 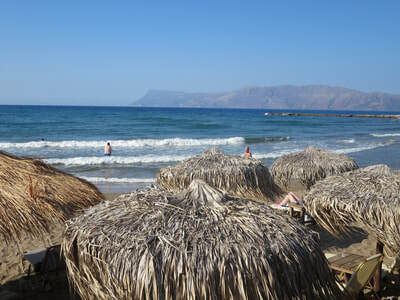 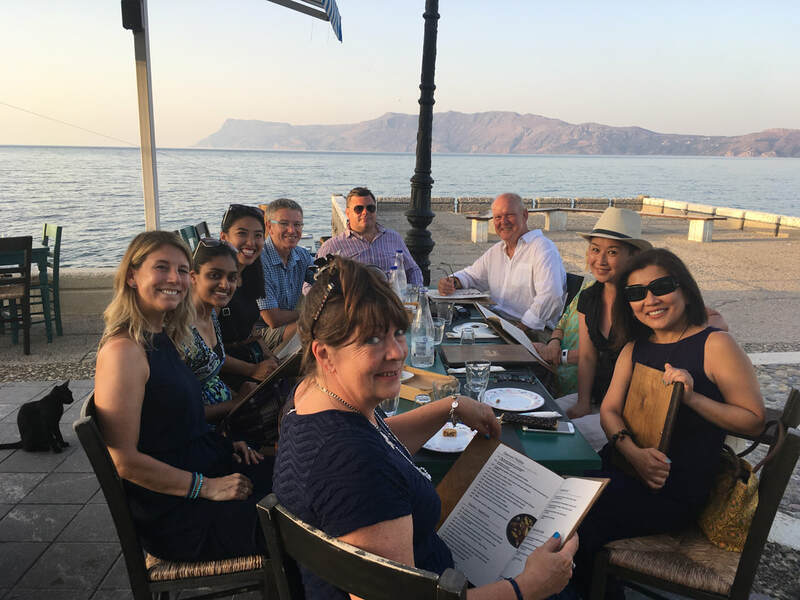 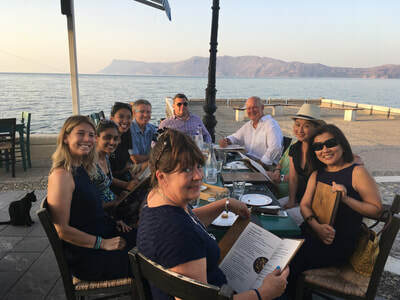 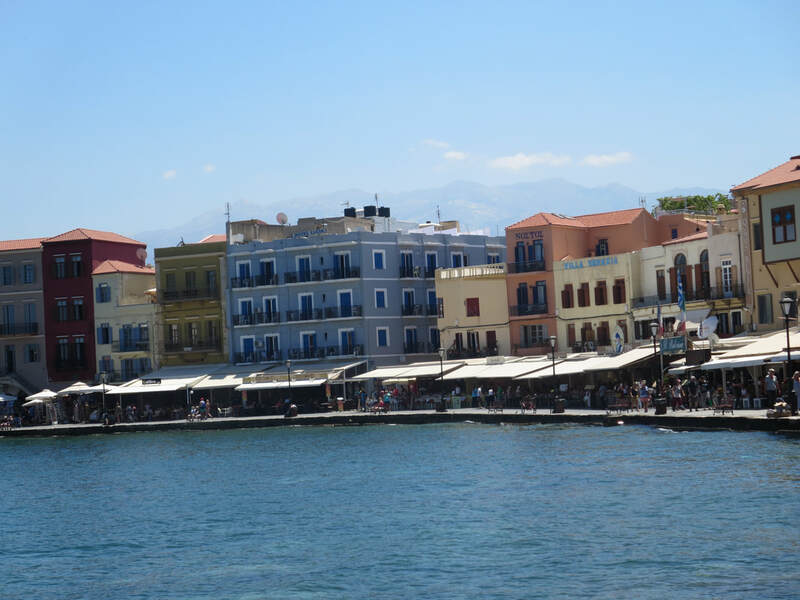 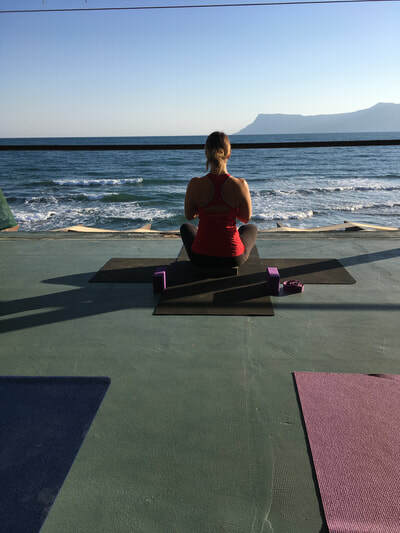 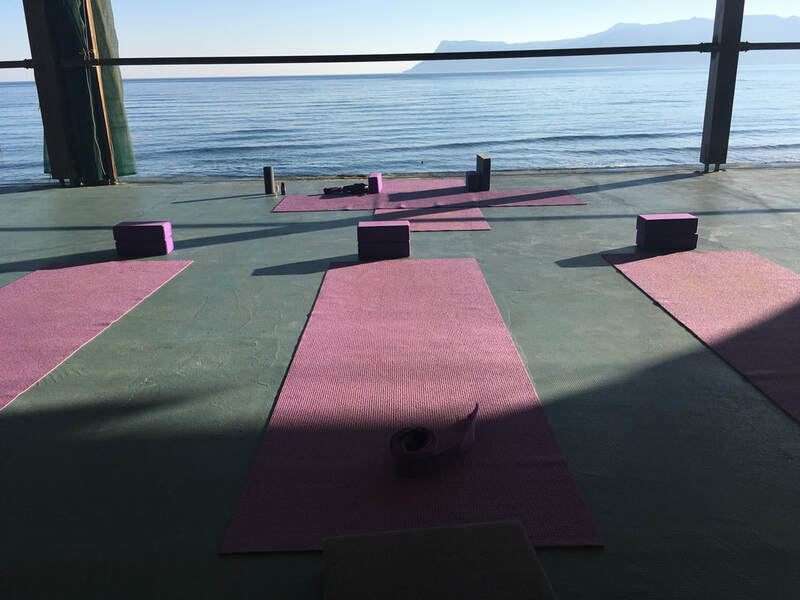 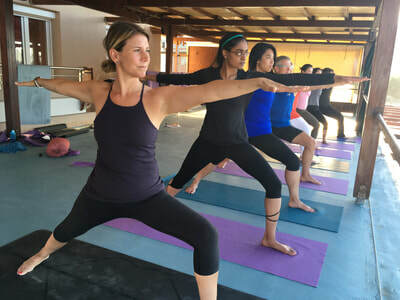 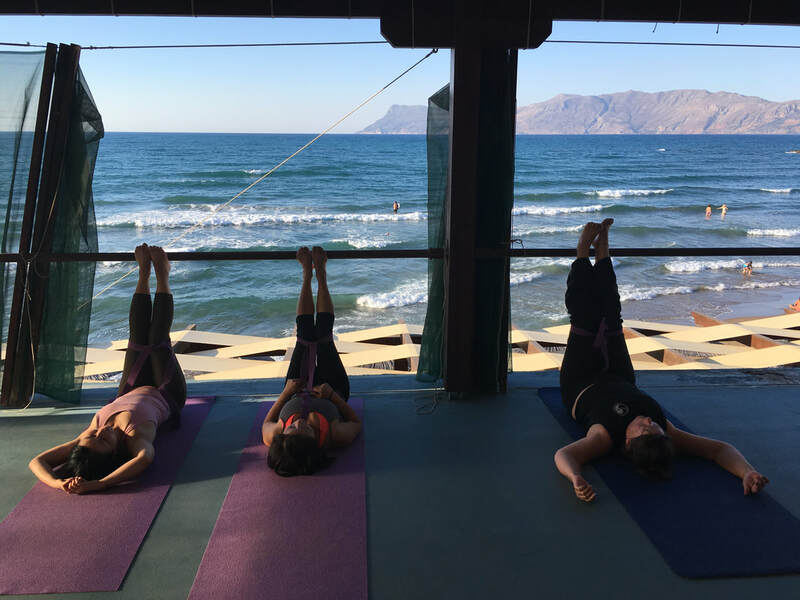 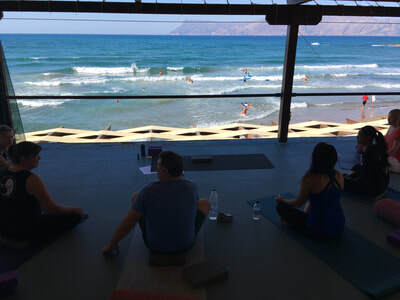 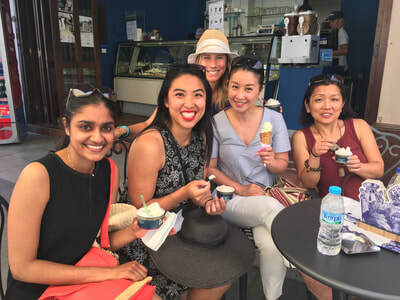 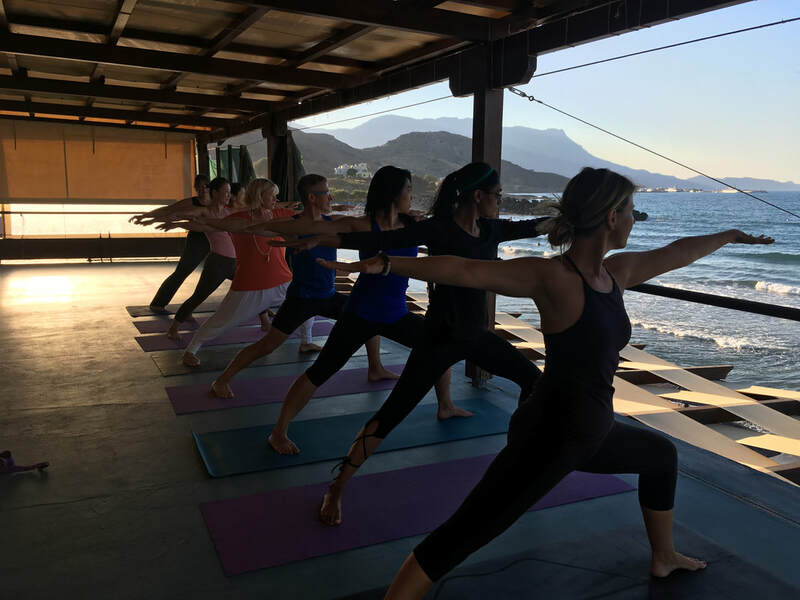 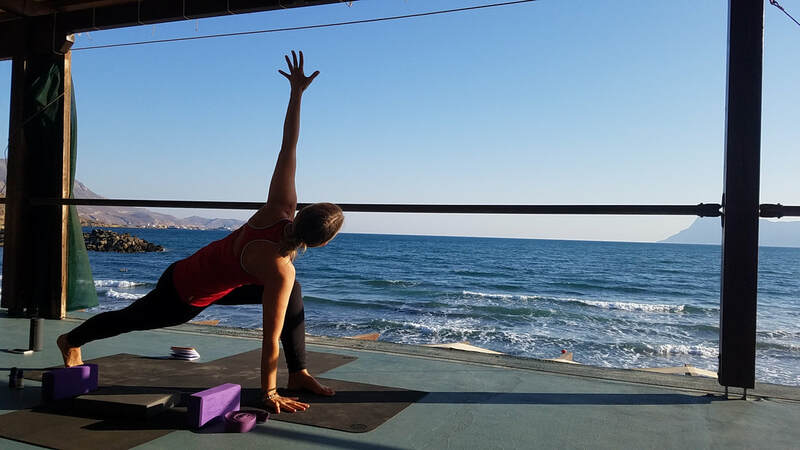 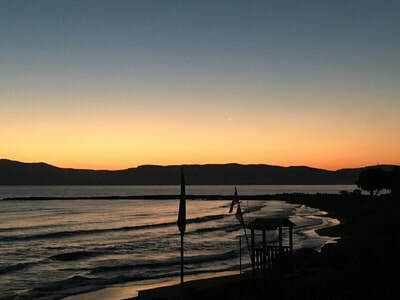 ﻿retreat insider travelled to the beautiful town of Kissamos, Crete to host a week of yoga overlooking the sea, fresh food, and exploration while staying at an authentic family run beachside taverna. 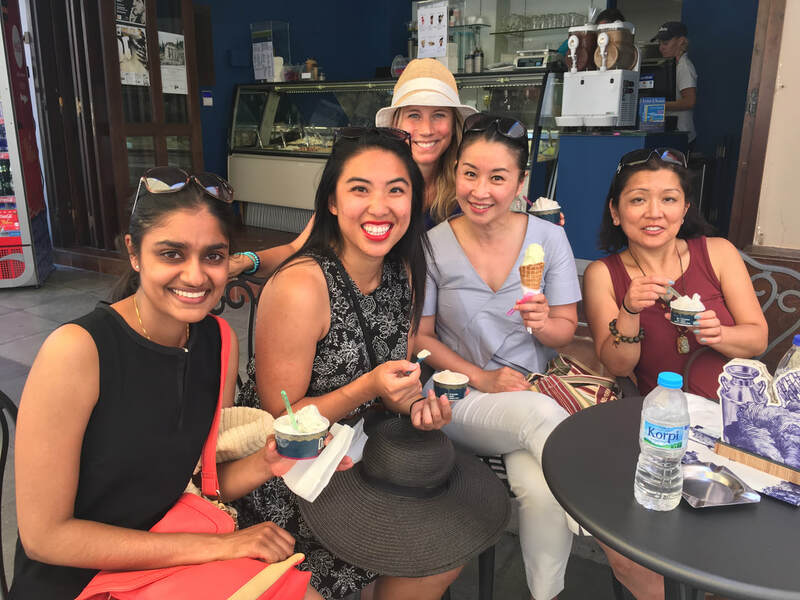 Thank you to the wonderful group who came together for an amazing week from July 18th - July 25th, 2017! 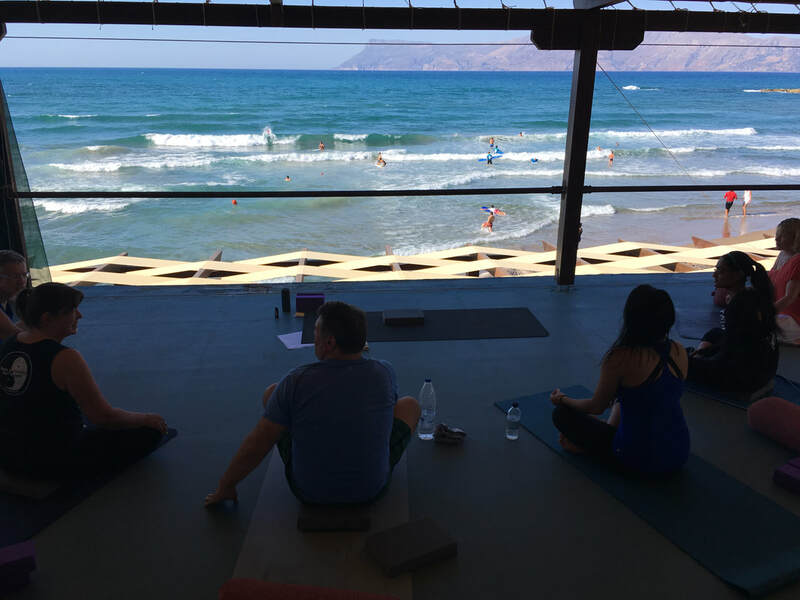 And a special thank you to the folks from Free Spirit Travel!